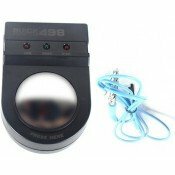 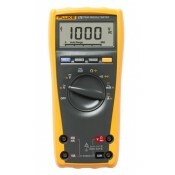 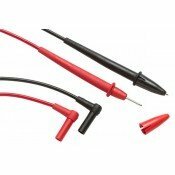 Fluke Multimeters, Digital Multimeters, AC Clamp Meters, AC/DC Clamp Meters and accessories. 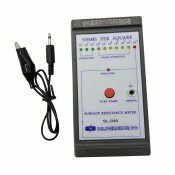 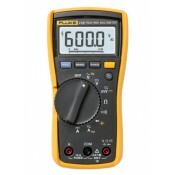 With its simple operation, compact design and ease of use, the Fluke 115 True RMS digital multimeter.. 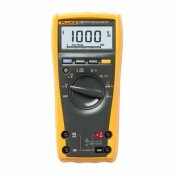 Fluke 175 True RMS MultimeterThe Fluke 175 True RMS Digital Multimeter is the baseline for professio.. 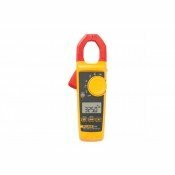 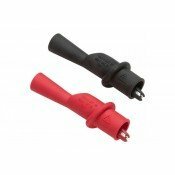 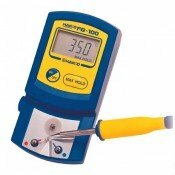 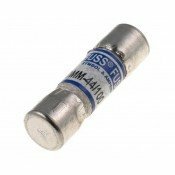 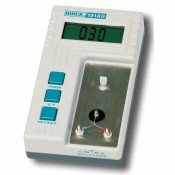 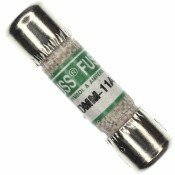 Fluke 179 True RMS MultimeterTrue RMS voltage and current measurements, 6000-count resolution, manua.. 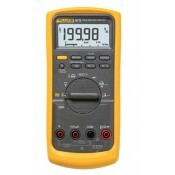 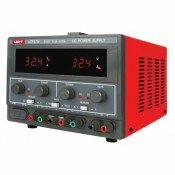 When productivity is on the line and you need to solve problems fast, the Fluke 87V delivers the acc..
UNI-T UTP3704 Three Channel DC Power Supply 0-32V 0-3AThree channel DC power supply with adjustable ..